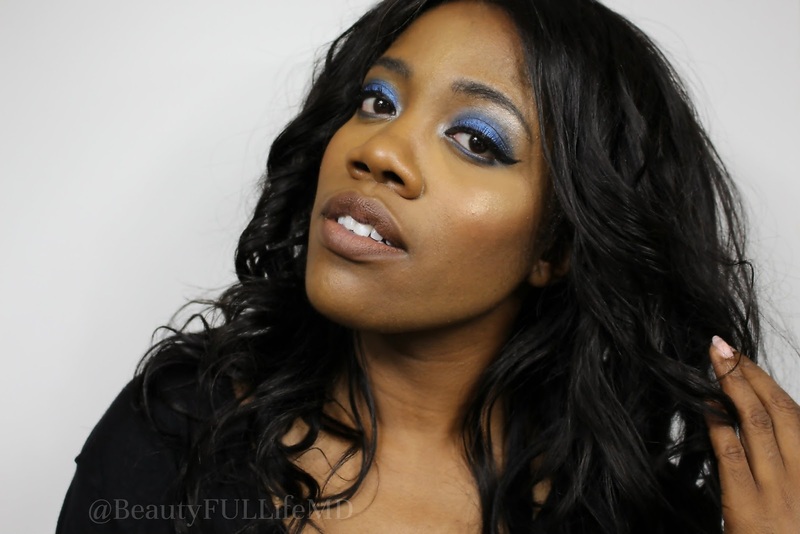 This makeup move is only for the bold, and those who want to be noticed. 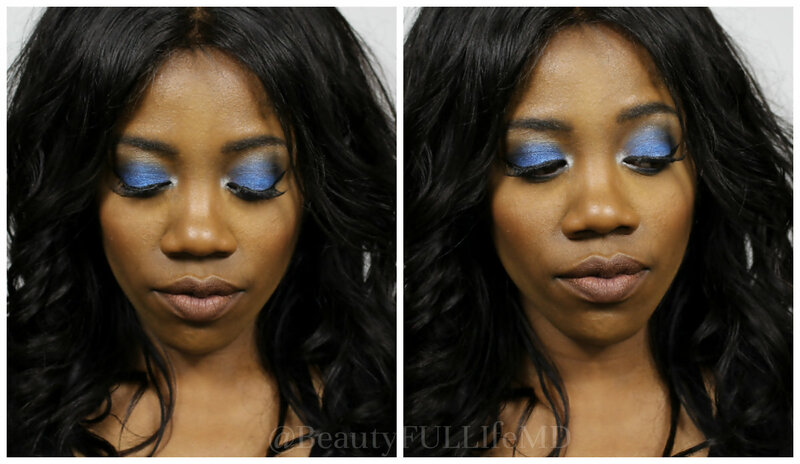 It’s quite intense and the colours are highly saturated so this dramatic blue shadow is great for a night on the town. 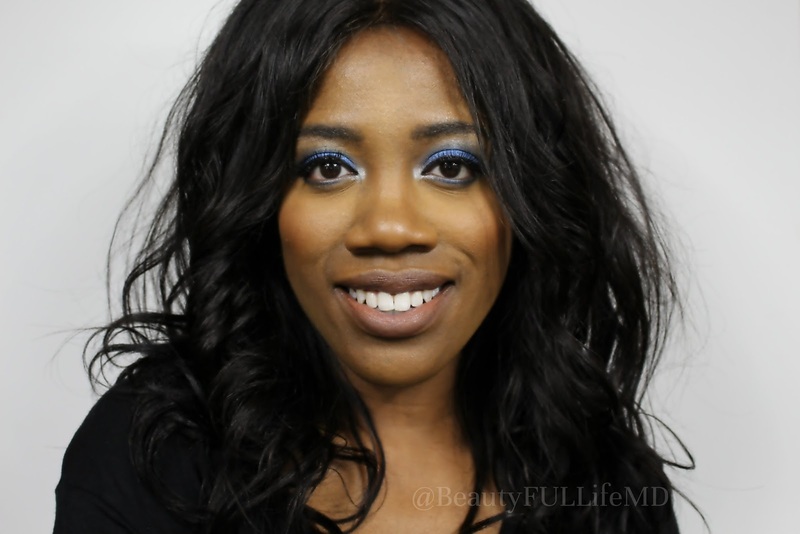 I visited my Coastal Scents 252 Palette to turn out this super blue eyeshadow, and my BH Cosmetics ‘Wild & Free’ Baked Shadow set to highlight it up. Everything else on the face is neutral, including the lips where I stuck to flesh toned browns to keep the focus on the eyes and give them the attention they demand (and deserve). Also to make sure the look isn’t too busy! With eyes this intense, you really don’t need much else. The royal and navy blues compliment brown eyes perfectly, and if you have lighter eyes, I think this would be even more dramatic. 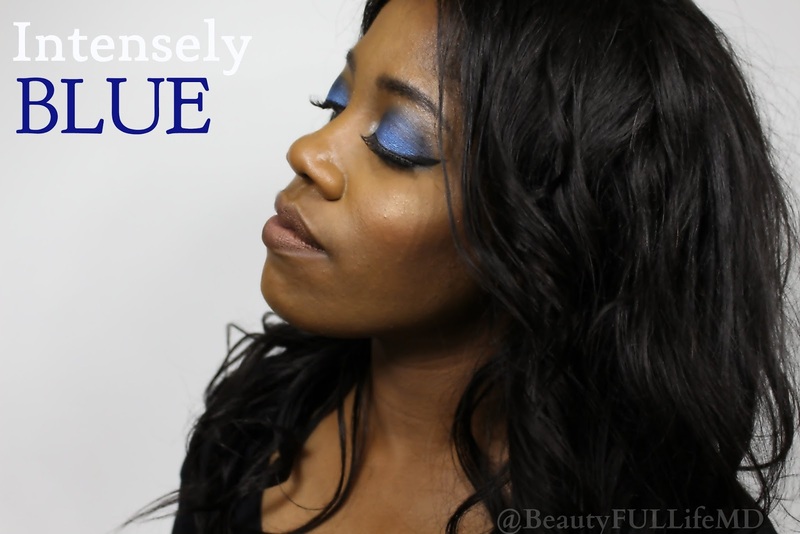 To see how to do this super charged, fun blue eyeshadow, visit my YouTube Channel for the tutorial. Products are listed below!